"As the sheriff's department was giving me the description of the suspect, you know, I'm watching him and when I looked at that one foot, one shoe, he didn't have that one shoe on, I'm like, 'OK, I gotta do what I gotta do now,'" Gray said. Gray said she was backing out of her driveway on her way to work when she saw Clark stumbling down her street. "I had my duty weapon with me and I drew it out on him and ordered him. He complied with my orders. You know, he didn't initially take his hands out but he did eventually," said Gray. "I guess when he turned around and saw me and saw I had a gun, saw I meant business." 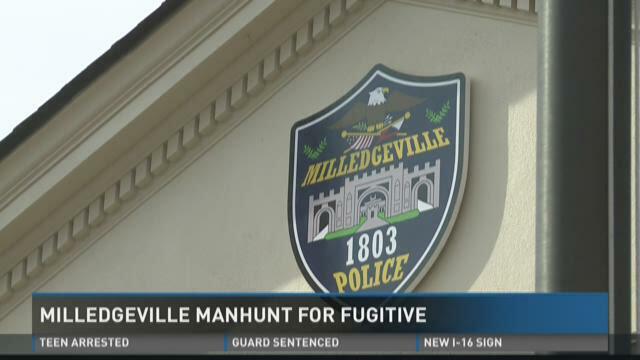 Major John Davis of the Milledgeville Police Department said Gray has been a great asset to their team for a long time, and he said it's impressive she caught the suspect that no one else could. 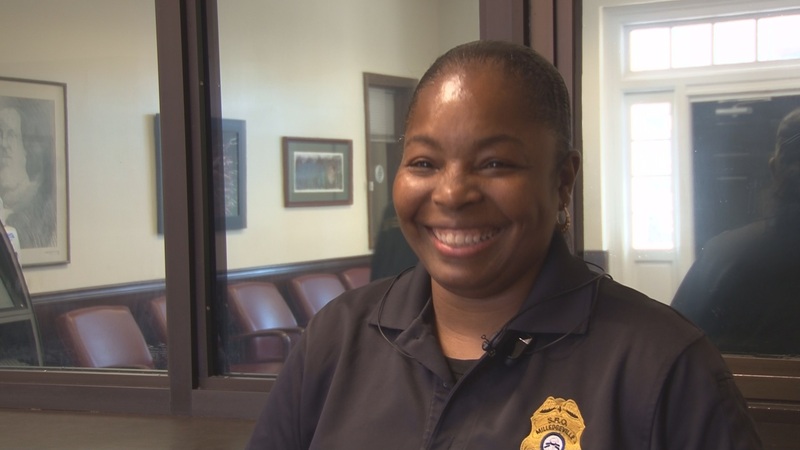 "It was excellent that she was paying attention, that she had the thought to go ahead and call," Davis said. "She knew it was suspicious, go ahead and call and get a description, and then the ability to go ahead and get him out, keep the situation calm and still manage to take a guy into custody that we'd been chasing all night long." But Gray said it's just a part of the job. "You know, it's all in a day's work. And you know, we're just glad that everything worked out like it did," said Gray. Clark is in custody at the Baldwin County jail where he faces charges in both Milledgeville and Baldwin County.